Health is multi-dimensional. Mortality, morbidity and cost are traditional health indicators, whereas outcomes research relates to quality of life and health-related quality of life. This article reviews the literature on quality of life issues in breast cancer surgery, highlighting the concepts of health and health outcome measures. - Health is multi-dimensional (physical, mental, social and role). Lack of an equilibrium among these entities leads to ill health. It is important to quantify these health indicators or measures. - QoL and HrQoL are two different entities. Health surveys are important tools for evaluating various concepts of health and provide patient-based assessment of health. They are broadly categorised into generic and specific health measures. - Reconstructive surgery plays an important role in physical and emotional outcomes amongst breast cancer survivors. - Oncoplastic breast surgery provides superior aesthetic outcome compared to simple BCT. - Psychological responses such as a fighting spirit, helplessness and hopelessness have been suggested as a prognostic factor with an influence on survival. - Breast care nurses help in promotion of psychosocial adjustment and aid in improvement of QoL. - Aerobics and resistance training exercises can improve the quality of life for women recovering from breast cancer treatment. - Yoga proved to have physical and psychological benefits of lessening the impact of detrimental cancer-related symptoms and treatment side effects. 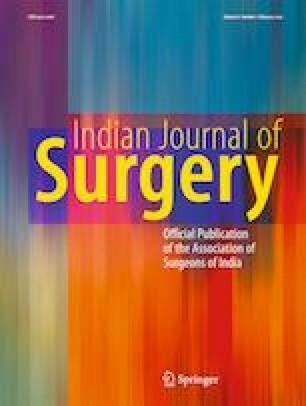 - Reliable and valid assessment instruments in breast surgery are a vital factor in assessing patient satisfaction with physical appearance. - The Breast Evaluation Questionnaire was designed to assess satisfaction with breast attributes.